Two California-based musicians are suing British singer-songwriter Ed Sheeran for $20 million US over his hit song Photograph, which they claim bears a similar structure to one of their songs, according to court documents filed on Wednesday. The copyright infringement lawsuit was filed by Martin Harrington, a songwriter and producer, and Thomas Leonard, a songwriter signed to Harrington's company HaloSongs, in federal court in the Central District of California. The two musicians allege Sheeran's ballad Photograph, released as a single in 2015, has the same musical composition to their song Amazing, which they said they wrote in 2009. Other named defendants include Snow Patrol's Johnny McDaid, credited as a co-writer of Photograph, as well as units of Sony/ATV Music Publishing, Warner Music Group and its subsidiary, Atlantic Recording Corporation. Representatives for Sheeran, McDaid, Sony Music, Warner Music and Atlantic did not immediately respond to Reuters' requests for comment on Wednesday. Harrington and Leonard are seeking a jury trial and damages in excess of $20 million US, as well as royalties from the song. In documents that include musical note comparison and chord breakdowns of the two songs, Harrington and Leonard claim the chorus of Sheeran's Photograph shares 39 identical notes with Amazing, saying the similarities are "instantly recognizable to the ordinary observer." The documents say that Photograph has sold more than 3.5 million copies worldwide, and most recently was featured prominently in romantic drama movie Me Before You, released last week, as well as trailers for the film. 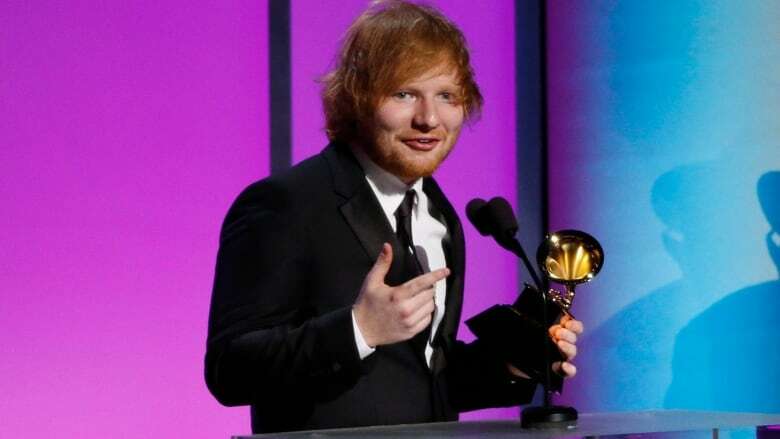 Grammy-winning Sheeran, 25, has become one of UK's top-selling artists in the past two years, and has written and co-written tracks for artists such as One Direction, Taylor Swift and Justin Bieber. 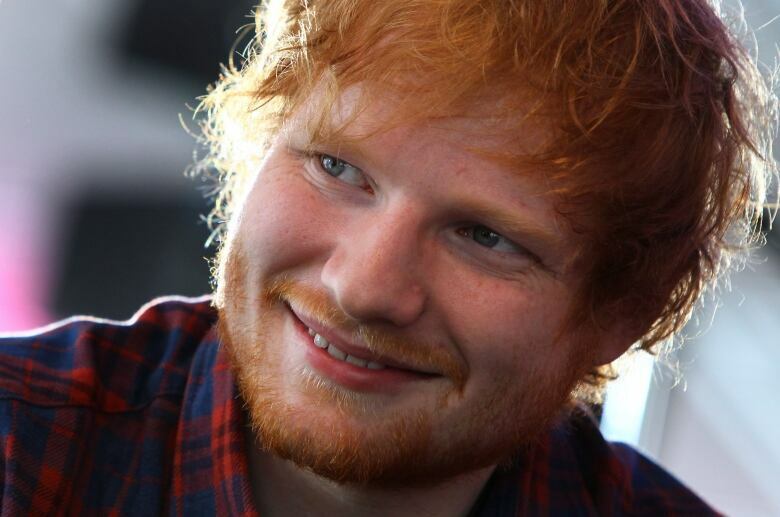 Photograph was the fifth single from Sheeran's breakout 2014 album x (pronounced "multiply"). The lawsuit says Sheeran had called the song "the one that will change [his], kind of, career path." Harrington and Leonard's song Amazing was adapted into a single of the same name for British singer Matt Cardle, the 2010 winner of the UK's The X Factor reality singing competition. Cardle's Amazing to date has just over 1 million views on YouTube, while Sheeran's music video for Photograph has 208 million YouTube views. The lawsuit against Sheeran comes after the family of late soul singer Marvin Gaye successfully sued R&B recording artists Robin Thicke and Pharrell Williams for copyright infringement last year over their hit single Blurred Lines, winning a $7.4 million US judgment. Harrington and Leonard are represented by Richard Busch, who served as the lawyer for Marvin Gaye's family in that case.